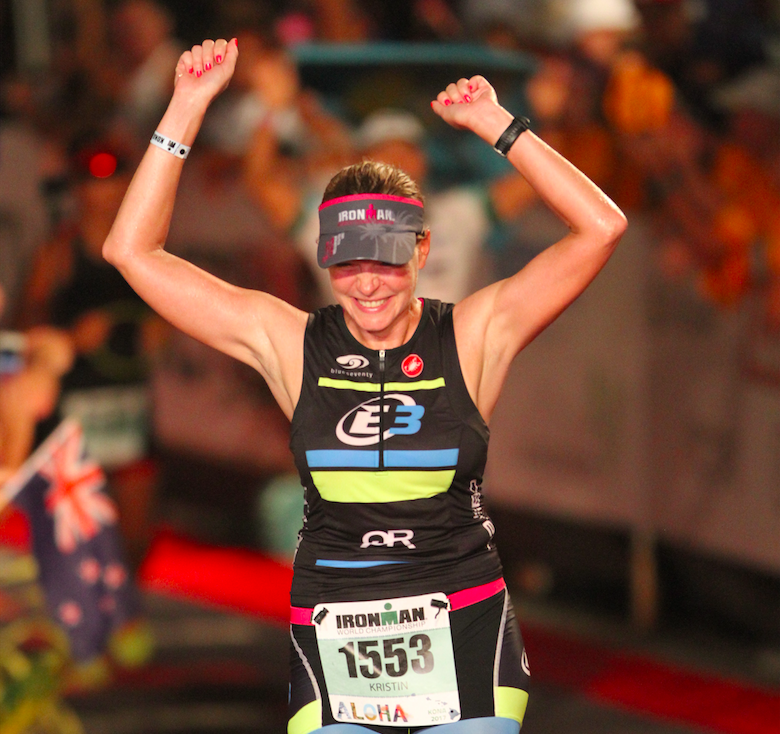 With a casual background in cycling and marathons, I learned to swim at the age of 33 and did my first Ironman. I've done 12 since and went from average age grouper to Ironman World Championship qualifier with 2nd in my AG at IMWI 2016 for a spot on the Big Island in 2017. I arrived at Kona with double foot injuries and a soft tissue hip problem, so after finishing the race, I decided to take a season off - my first in 10 years - to fully recover and mentally recharge. I'm looking forward to my return to triathlon, as well as my first attempt at a 100 mile run - the Leadville 100. Following that accomplishment, my goal is to earn my way back to the Big Island and keep doing what I love.